Everyone moves at least once in their life, with most moving multiple times over the decades. 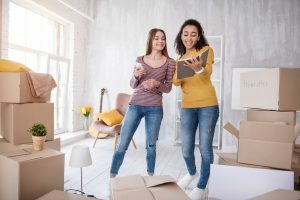 You might be relocating from one house to another with your family, or you might be moving into your first apartment with your new spouse or partner. 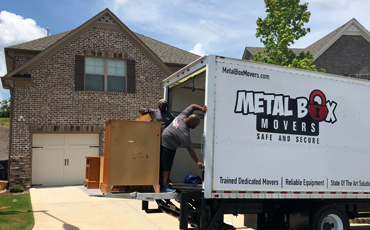 Whatever the case may be, Metal Box Movers (MBM) is proud to be your moving company in East Cobb and the surrounding area. If you’d like to learn more about services, call us at (770) 795-1800 today! As you begin packing for your move, it’s important to make sure that you have everything you need in terms of boxes, tape, and more. At MBM, we can provide you with moving supplies, including boxes, wrapping paper, and covers. 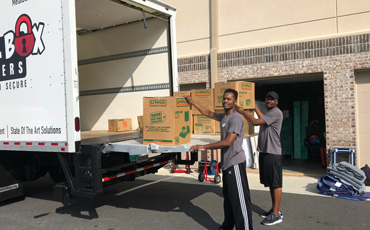 We offer a variety of moving kits that are sized for various households, such as one for apartments, one for one- to two-bedroom houses, and so on. We can provide mattress boxes, mirror boxes, and other options based on your needs. What’s the Best Day to Move? You may be wondering, as you prepare to move, what the best day will be to relocate. You might be taking some off to move, so a weekday will work for you. If you have a busy schedule, then perhaps the weekend will be the only time you can move. Whatever the case may be, our team will help you choose the best moving date that fits your schedule. Depending on the time of year, it may be better to move on a weekday or a weekend, and we’ll gladly provide our recommendation, should you ask for it. 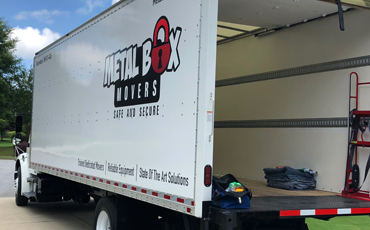 Moving can be stressful, but with an experienced team like the one at Metal Box Movers, you’ll be able to relax and feel confident that your things will arrive safe and sound. Give us a call today, or fill out the contact form below and a member of our staff will respond as soon as possible.